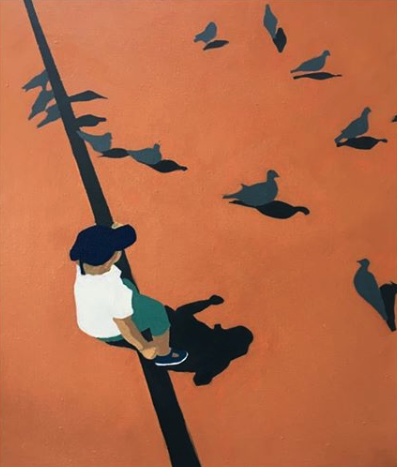 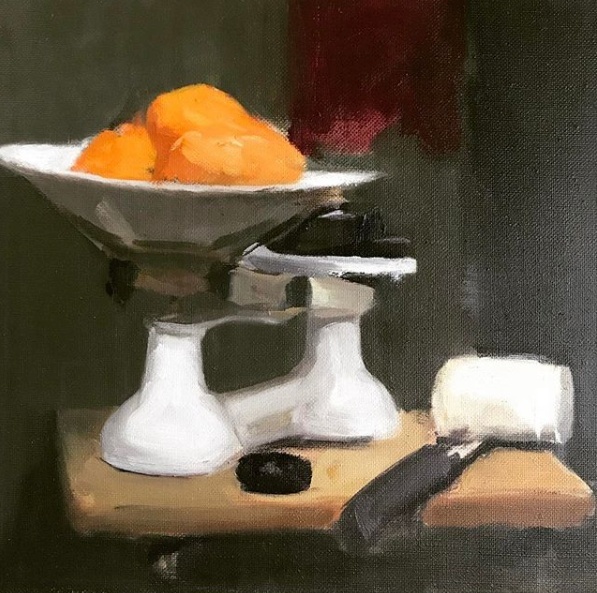 LARA focuses on how to truly observe from life and below is a snapshot of alumni work illustrating what an LARA students can do once they have learnt those skills. 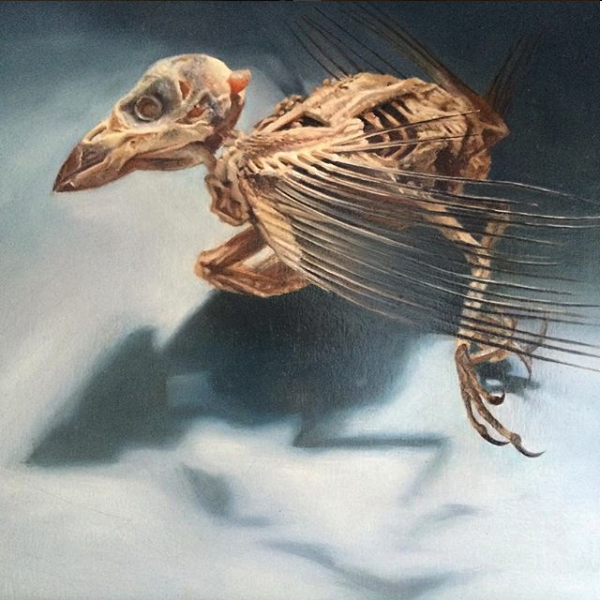 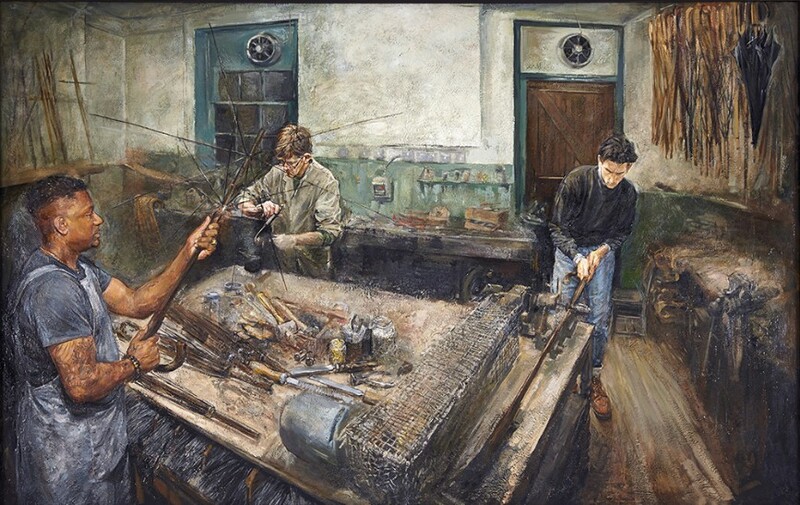 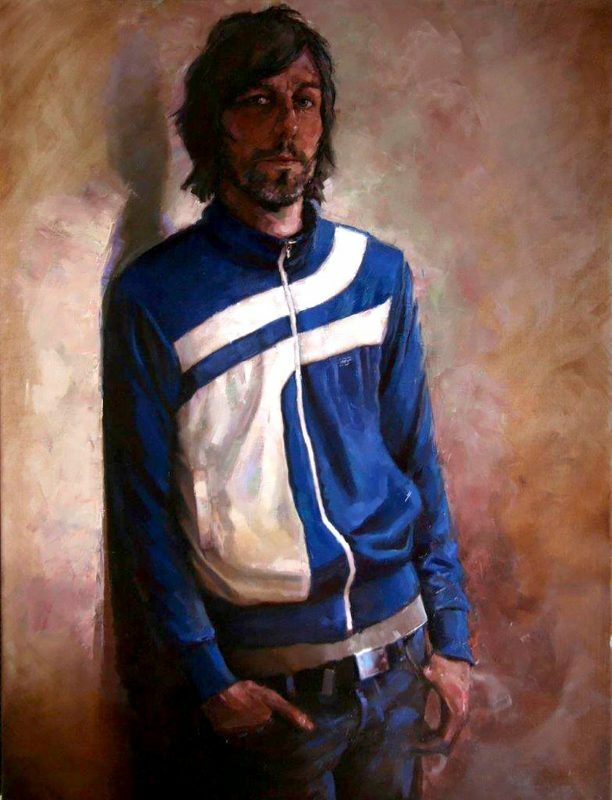 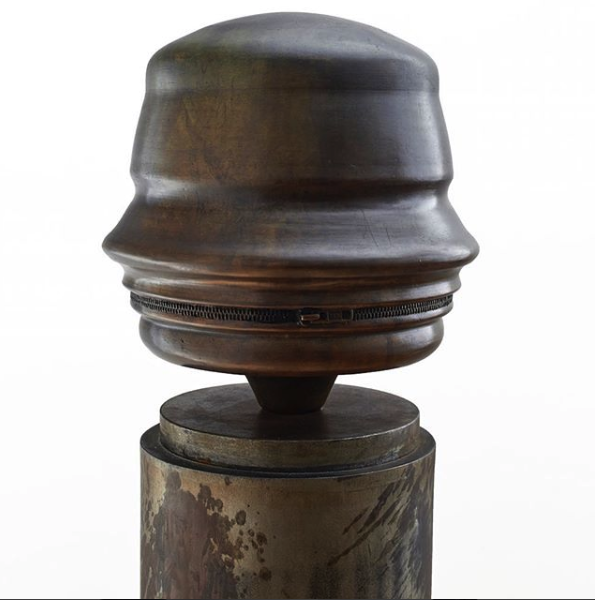 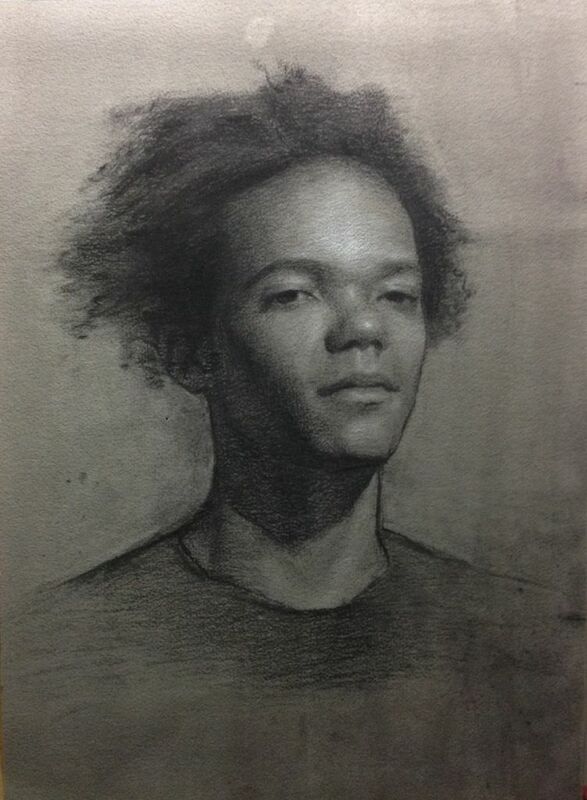 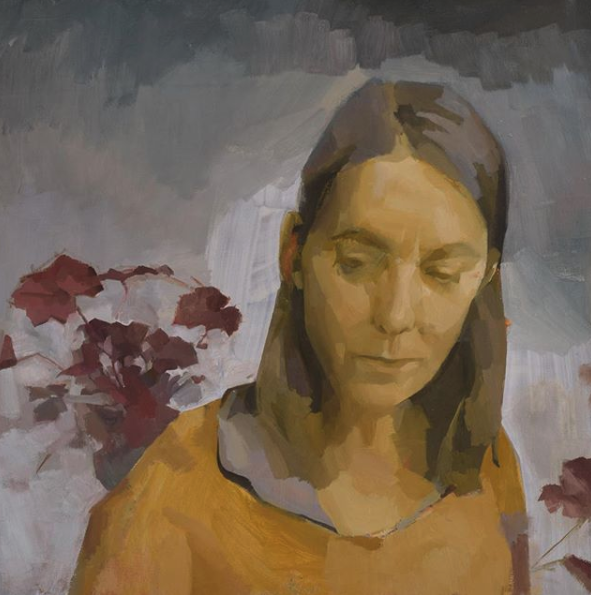 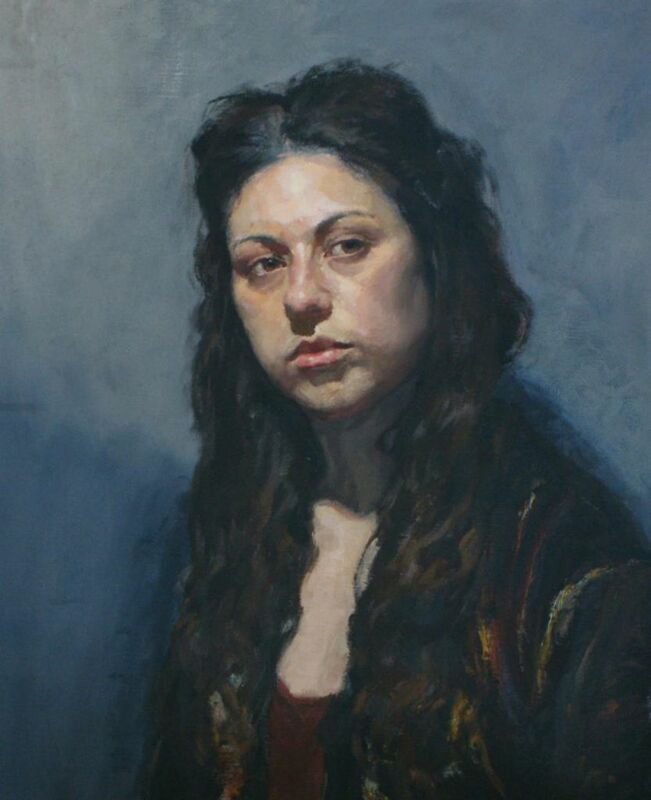 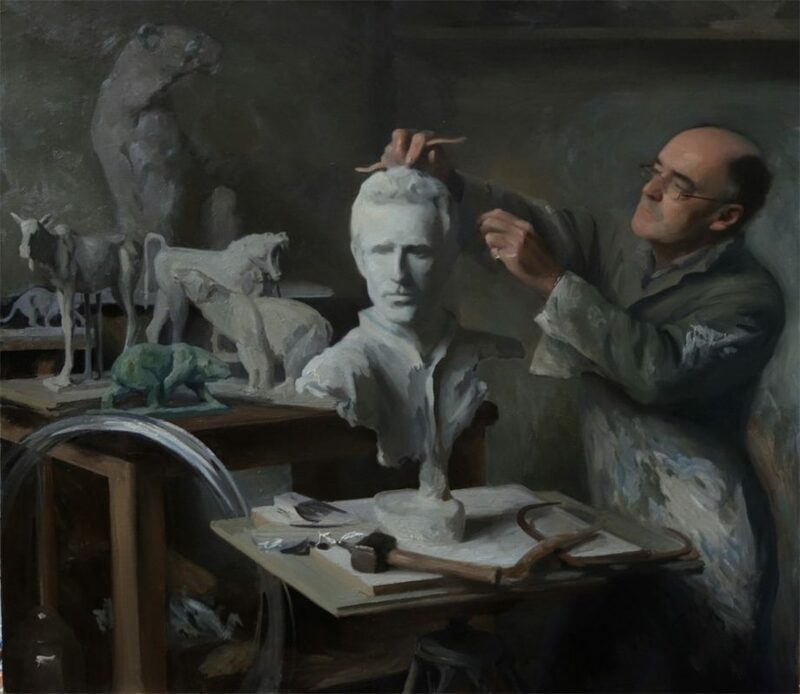 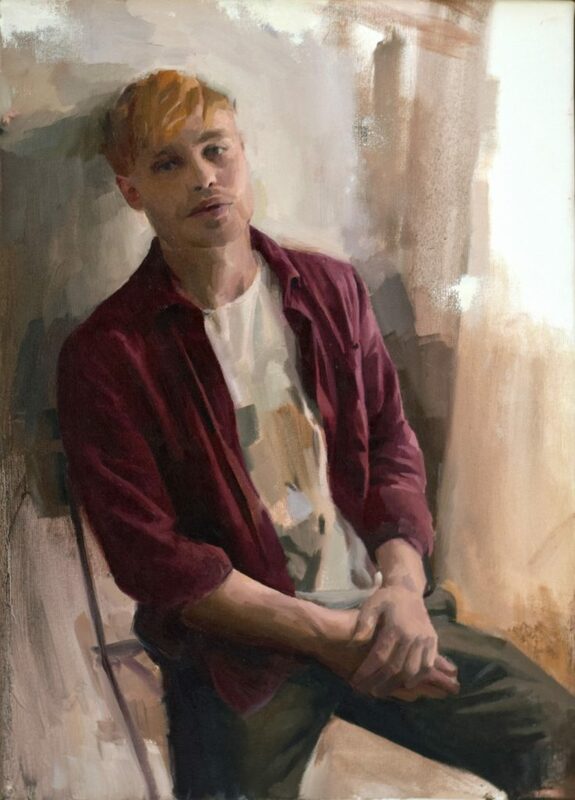 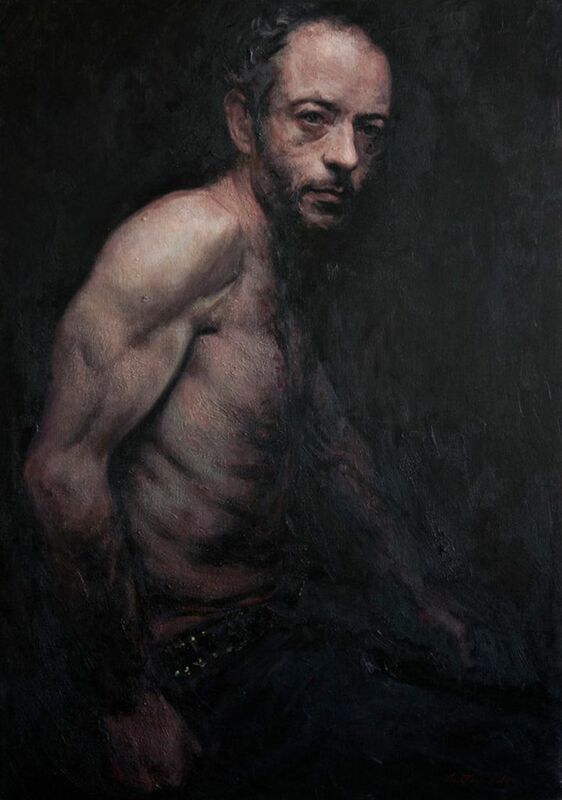 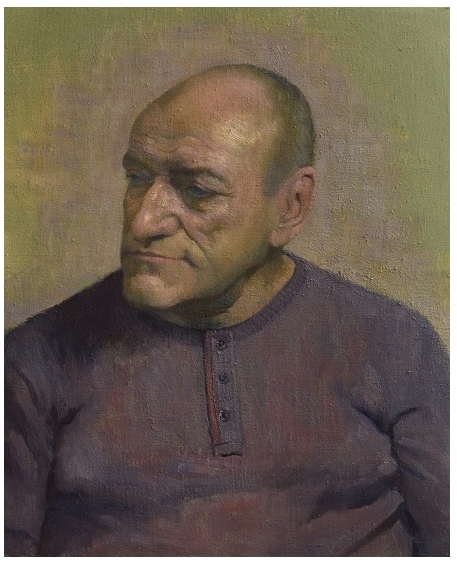 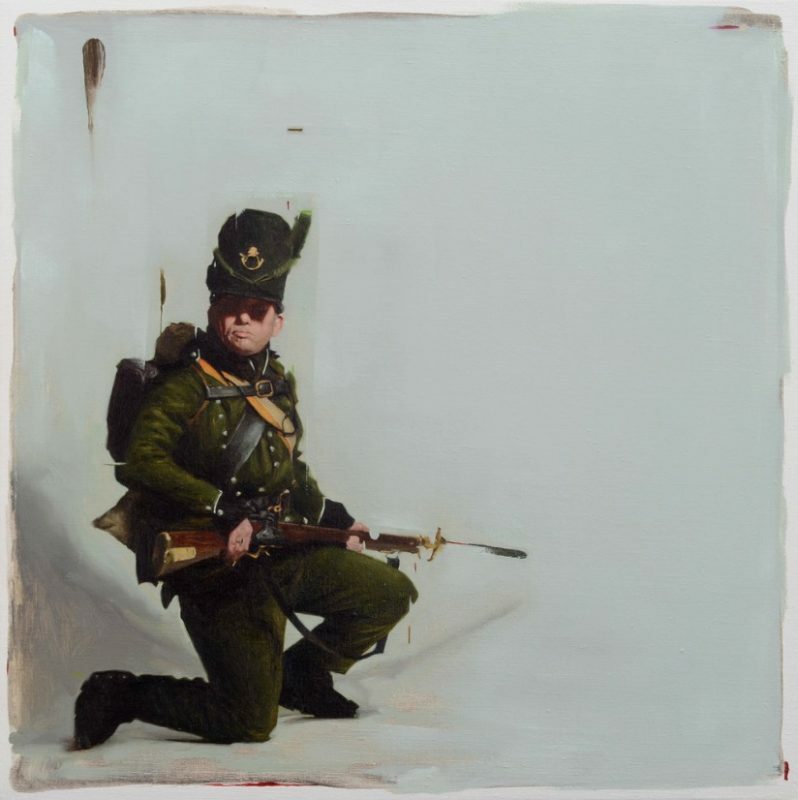 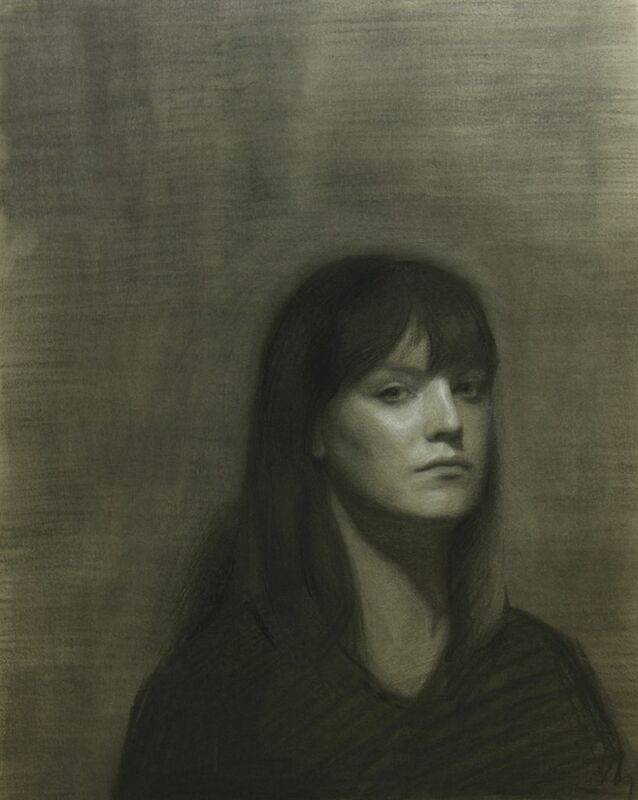 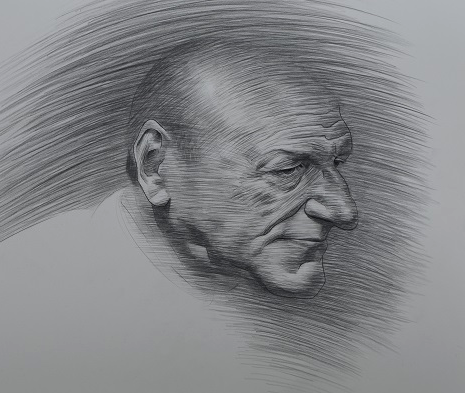 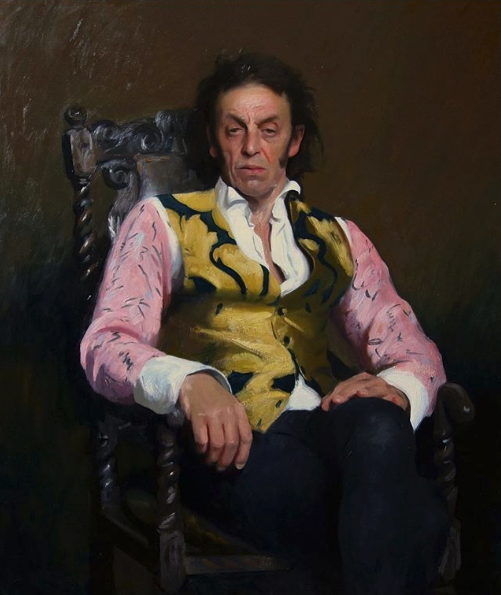 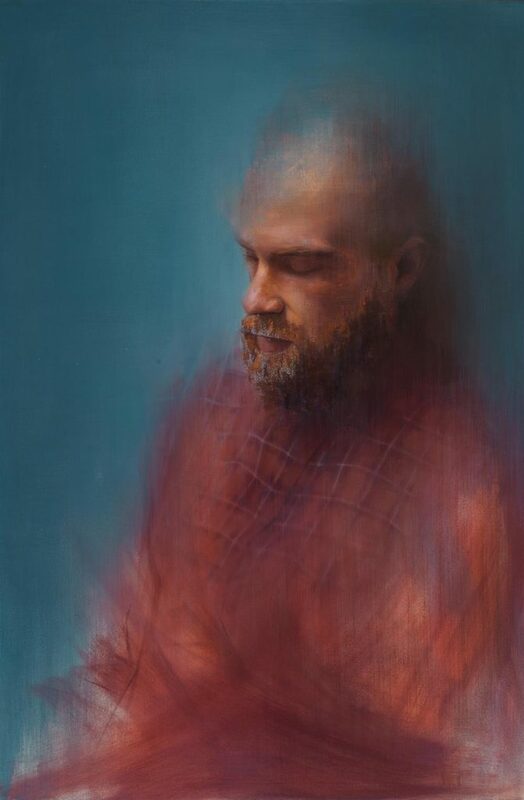 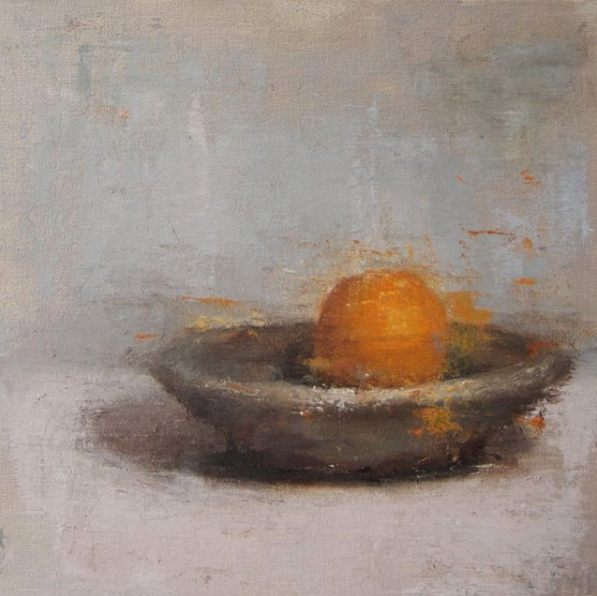 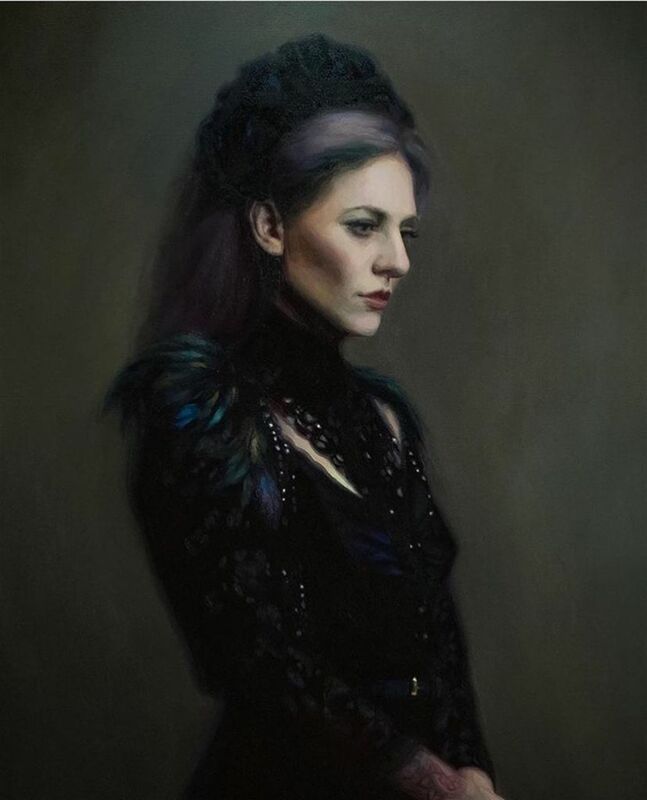 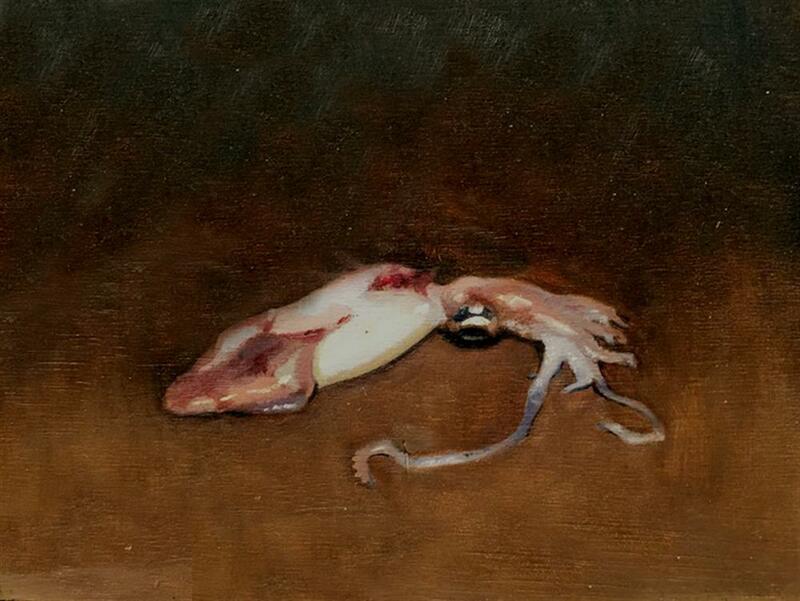 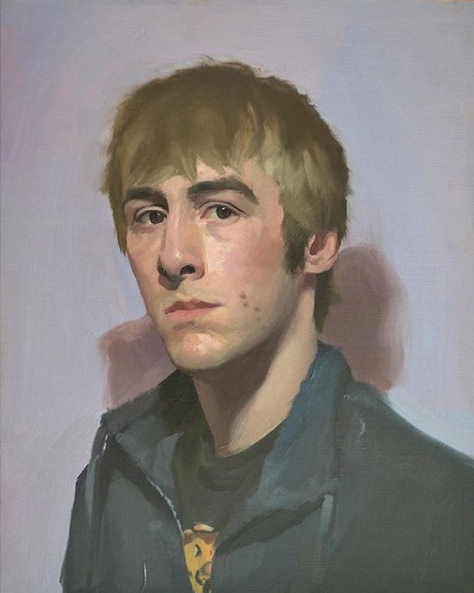 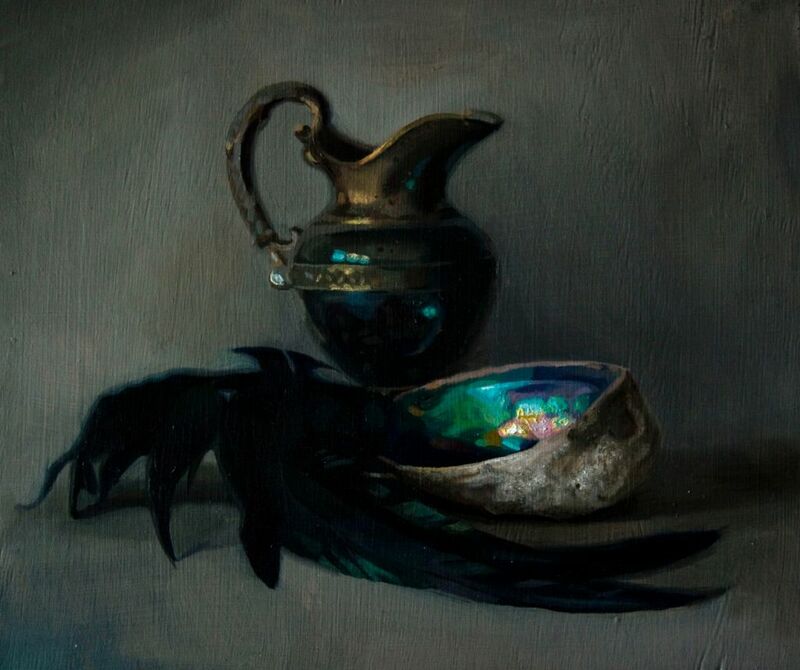 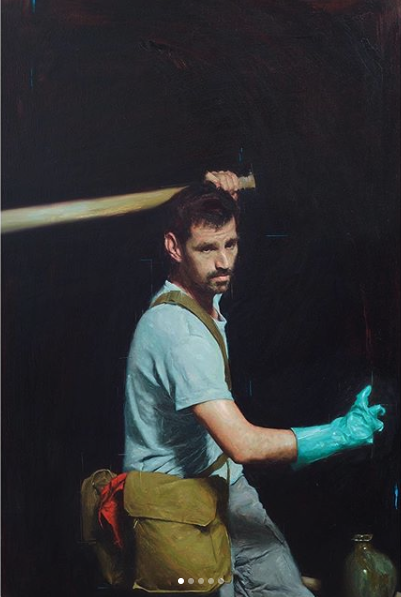 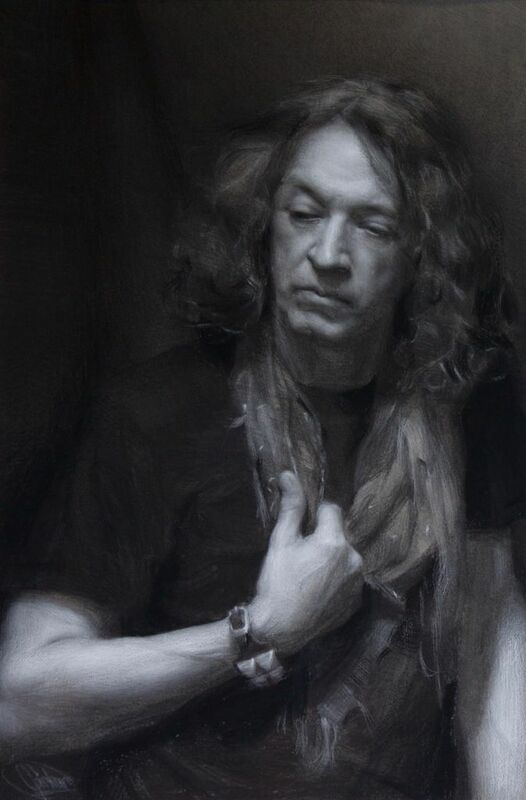 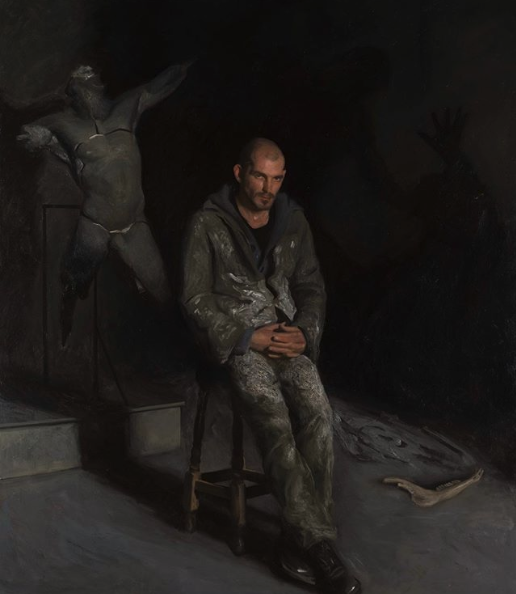 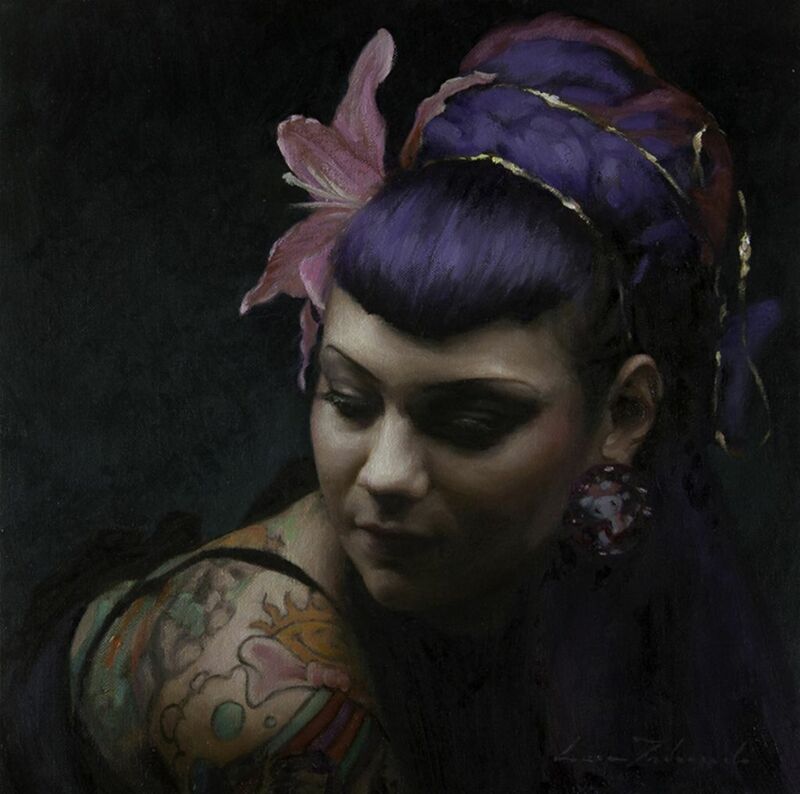 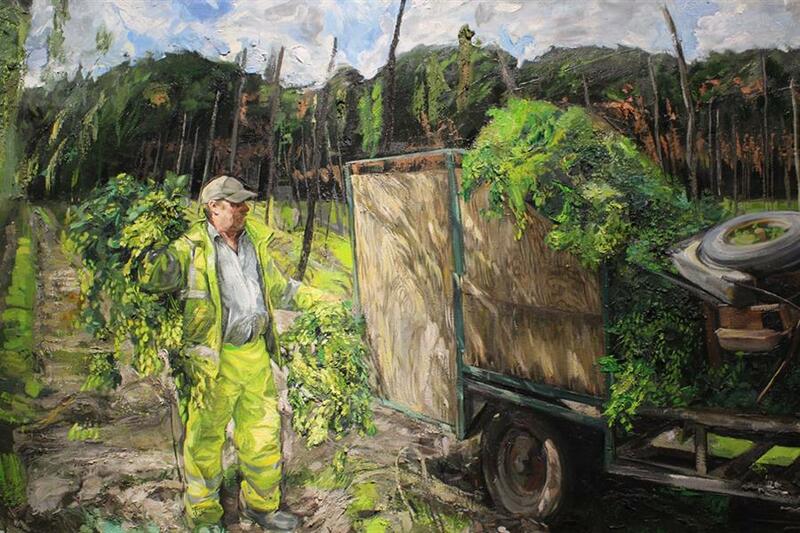 LARA students have exhibited and won awards at The BP Portrait Award, Threadneedle Prize, The Royal Society Portrait Painters to name a few. 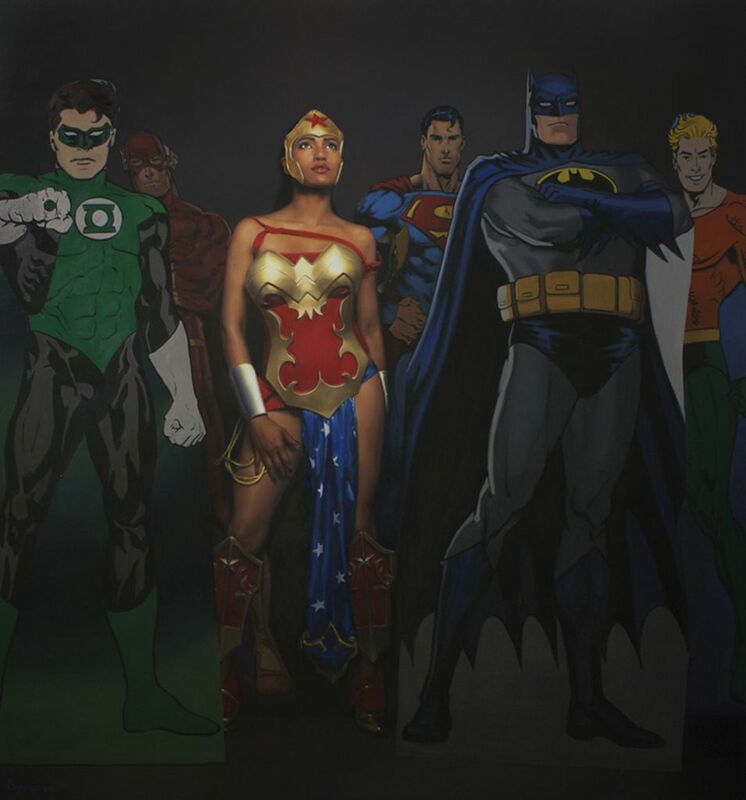 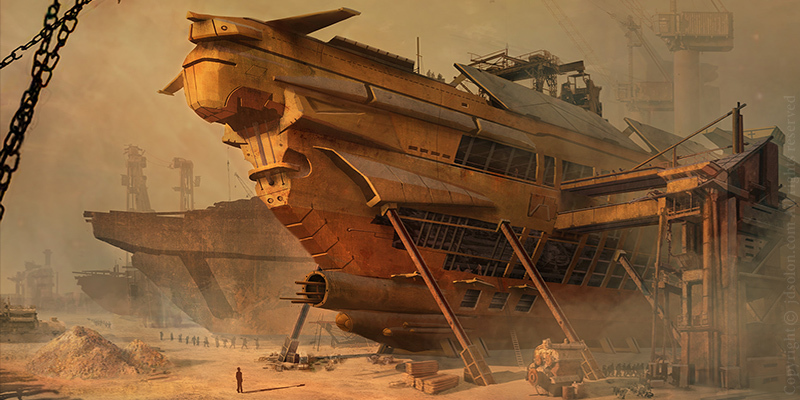 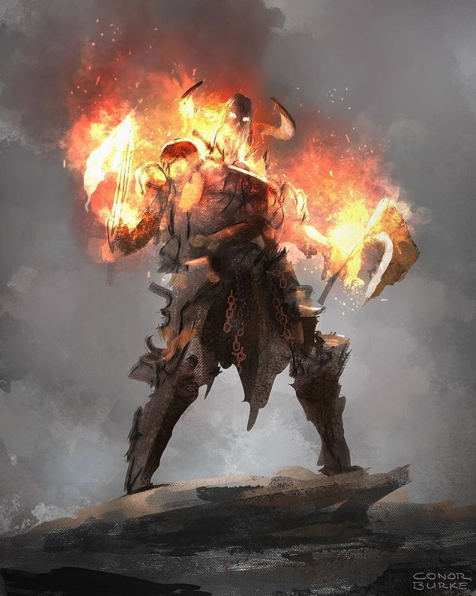 Others have found employment at a number of concept art studios and teaching art for all levels at schools across the country.